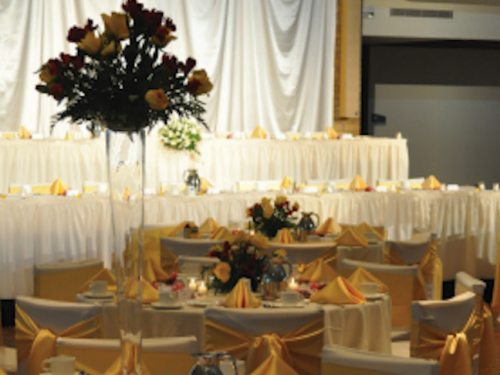 Our professional event planners and caterers are experts at creating the wedding day you’ve always imagined. 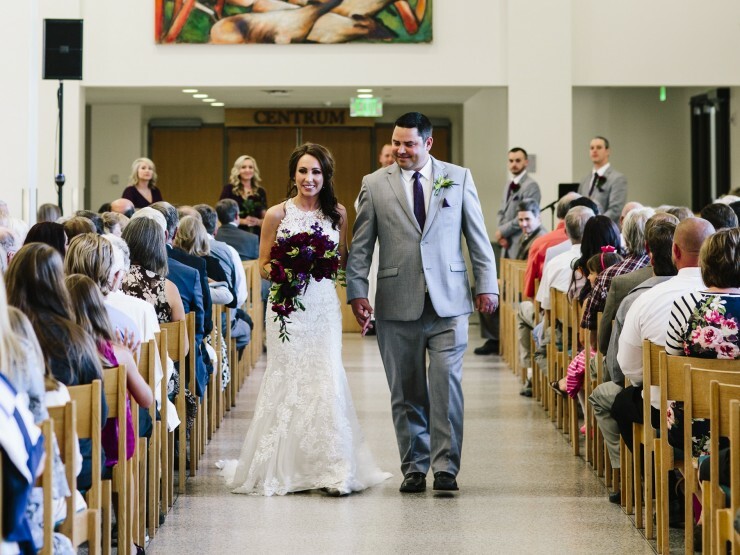 We’d love to help you start your forever. 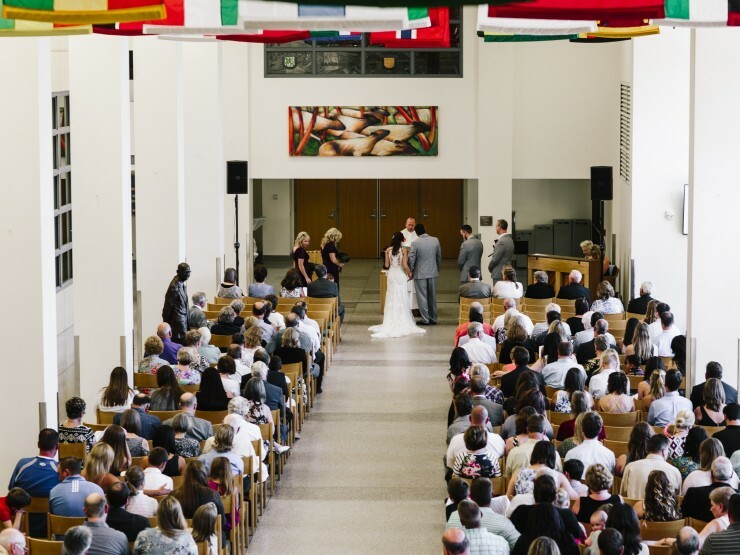 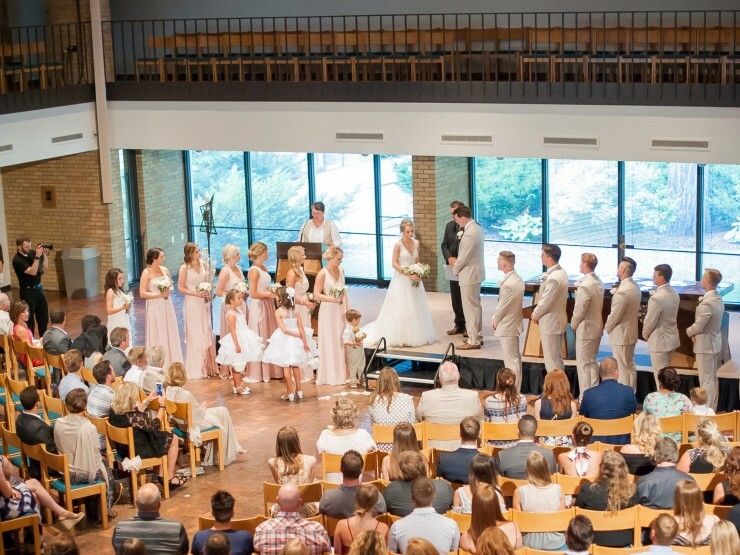 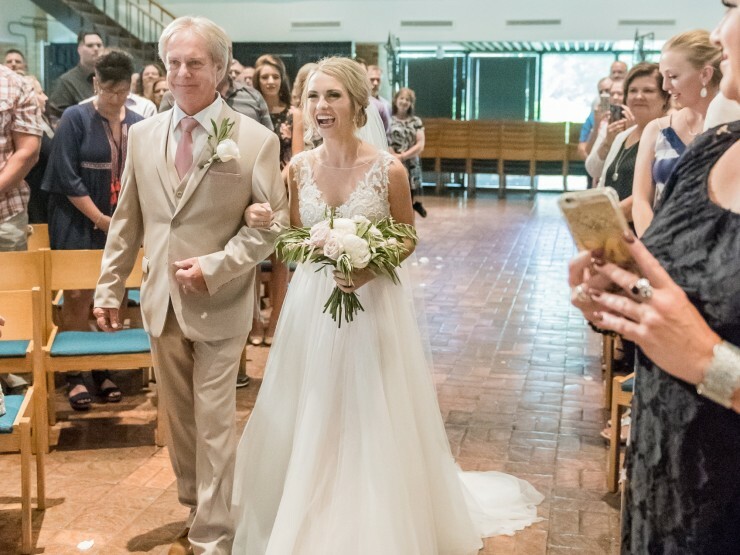 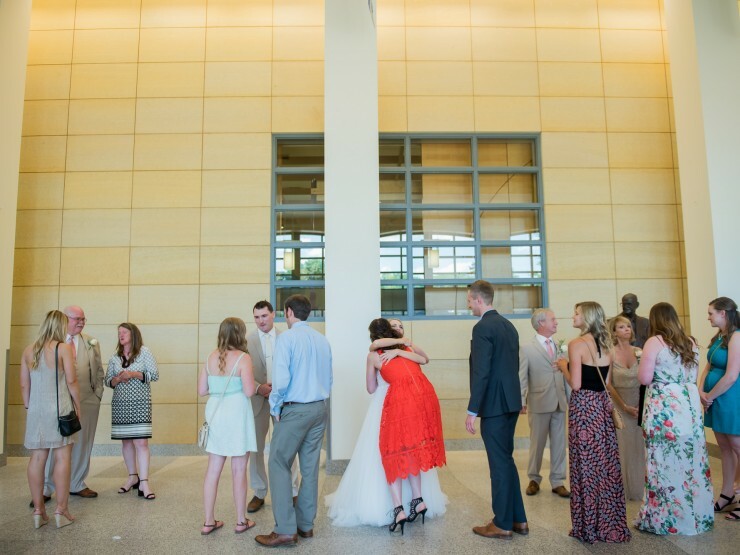 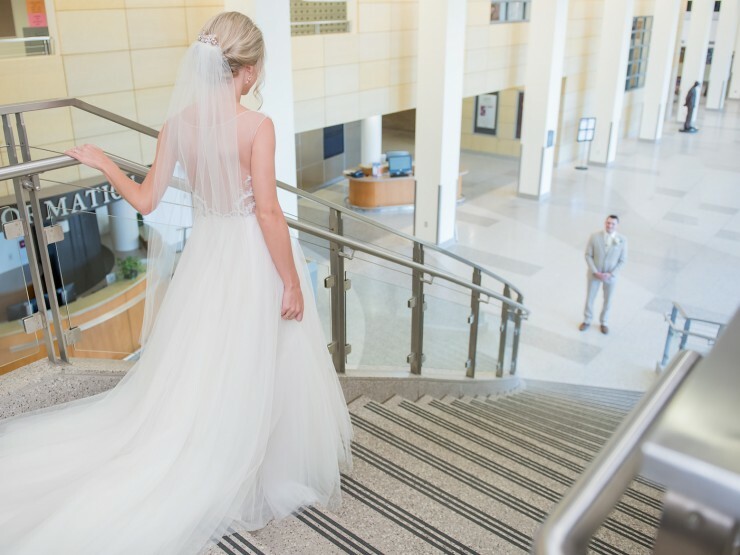 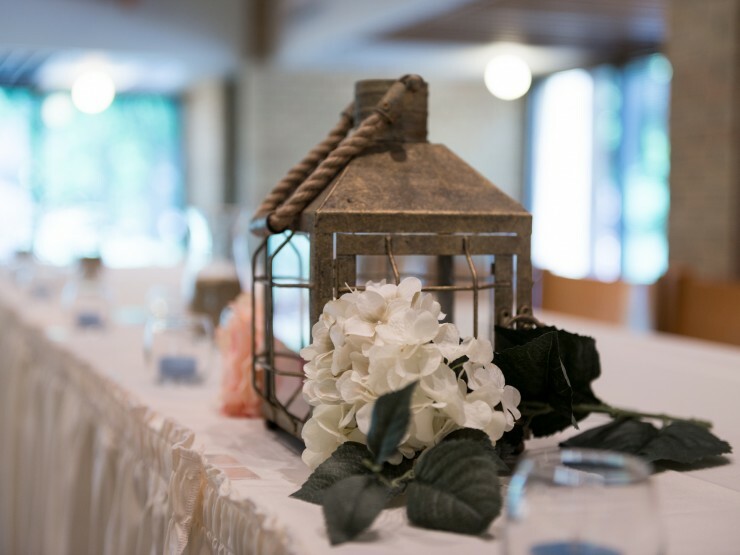 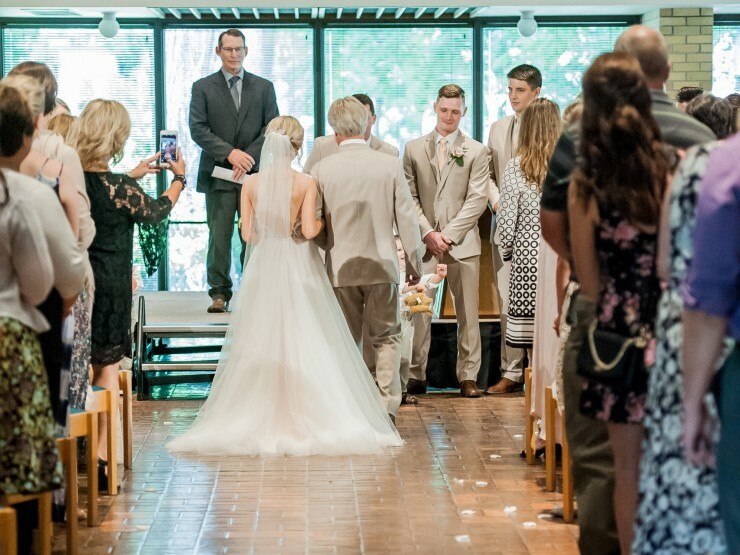 With a picturesque campus, beautiful rooms for the ceremony and reception, award-winning food, and fantastic service, Concordia College takes care of the details so all you have to think about is saying “I do.” See how we can help you create the wedding of your dreams. 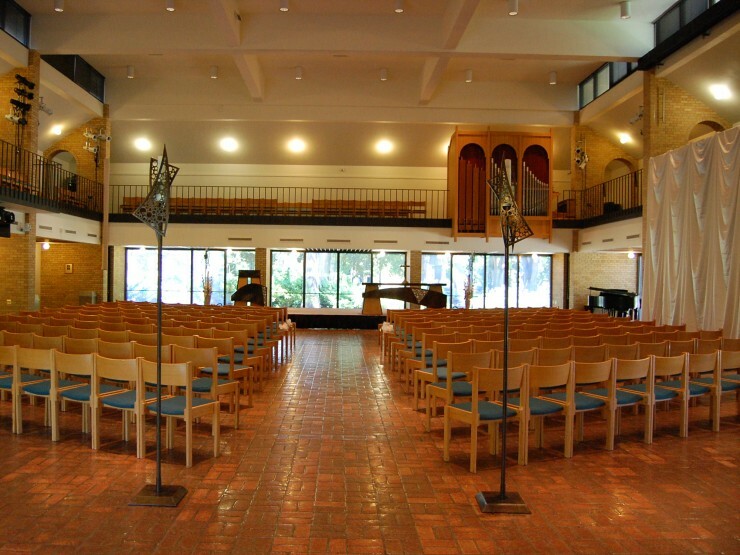 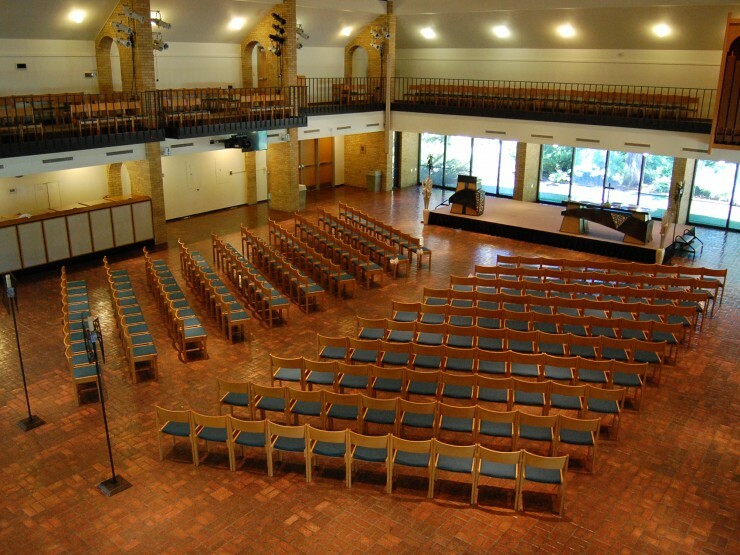 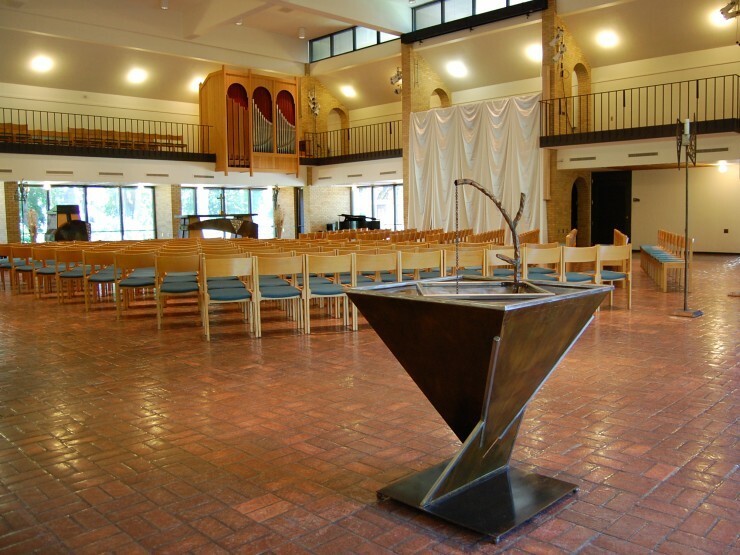 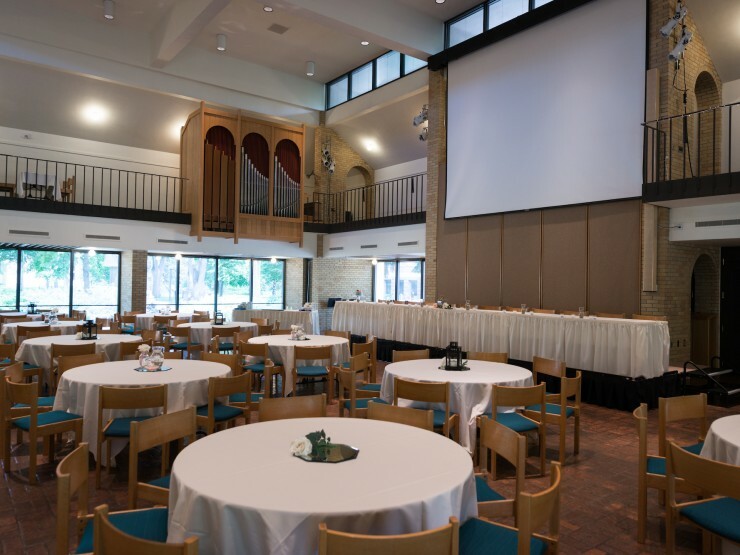 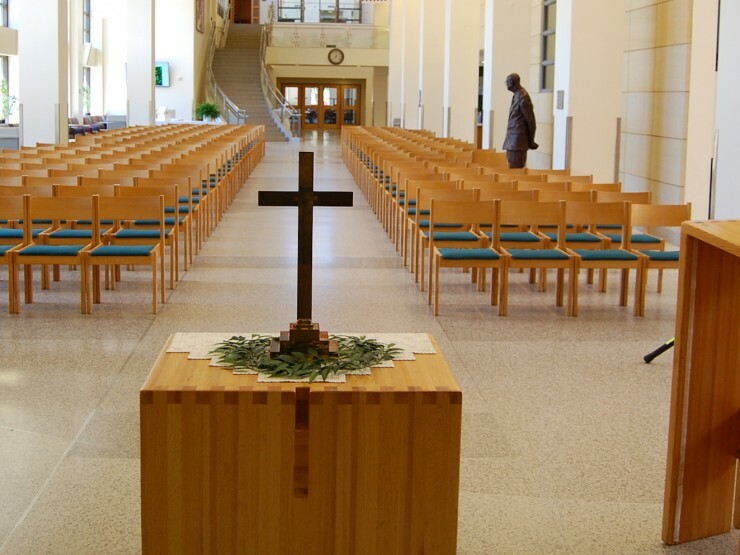 Concordia College has a variety of event venues centrally located in the middle of campus. 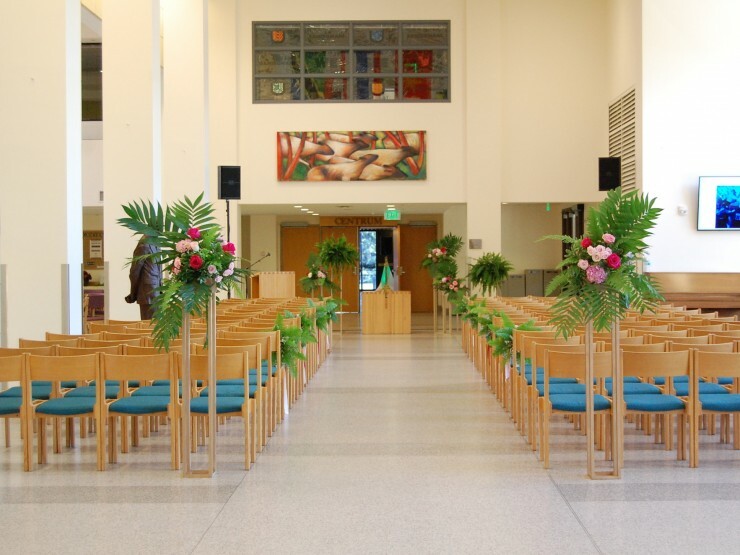 With space for up to 350 guests, we specialize in creating large receptions, intimate gatherings and everything in between. 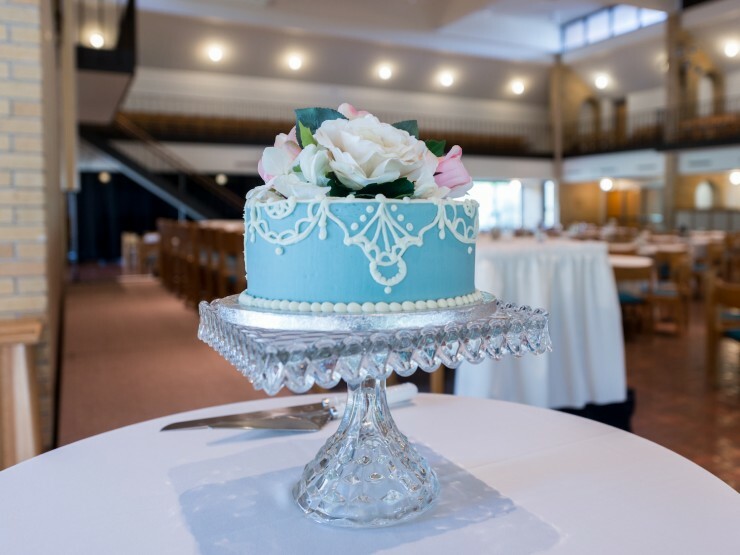 The catering team provides superior service and award-winning cuisine for events both large and small from wedding buffet to custom plated dinners. 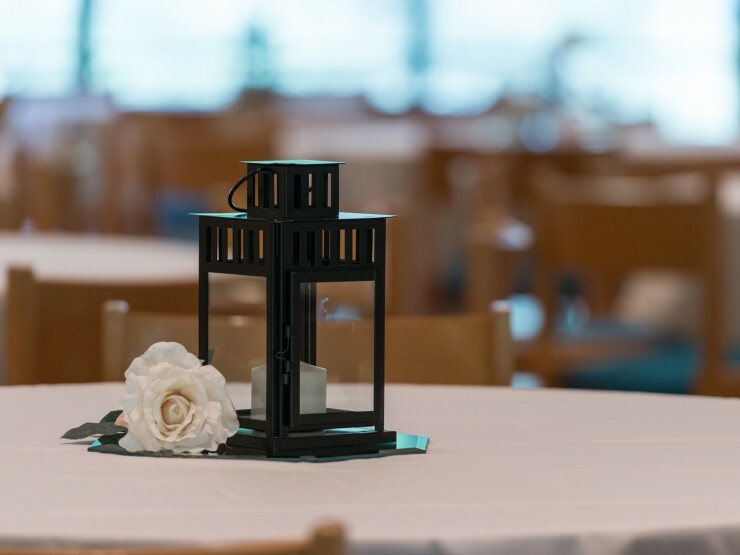 We have staff available to assist during your event, a piano for indoor settings, signage to direct your guests and other additional resources.